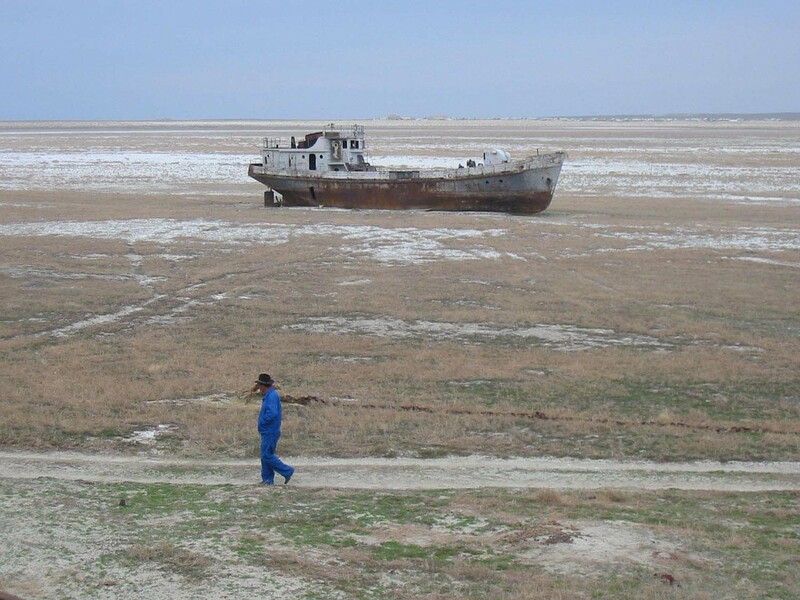 The ongoing consequences of climate change are many. 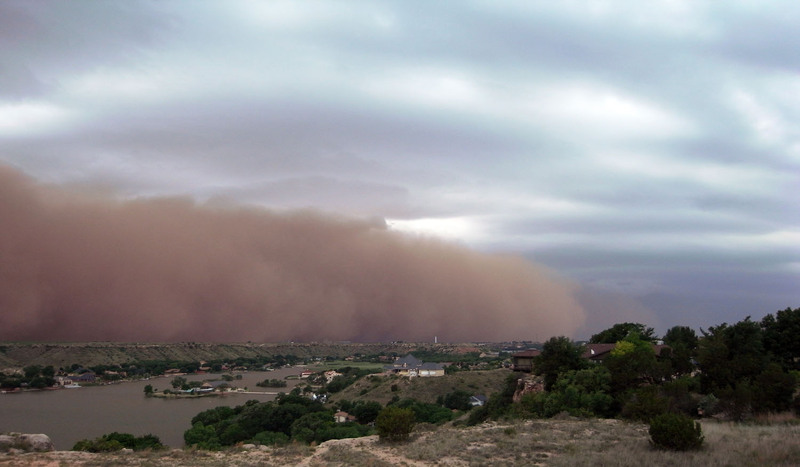 Dust storms aren’t one of the first consequences we consider, but the rising number of these crippling storms across the planet, particularly in places like Africa and Australia, should tell us that this is a very serious outcome indeed. 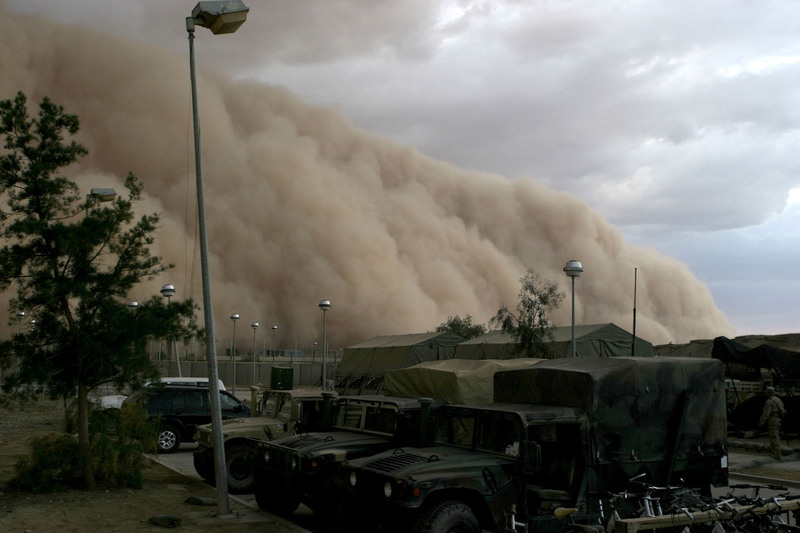 Also called sandstorms, they have an important role in the ecosystem by spreading nutrients from the soil. However, when they occur too frequently, they can have devastating consequences on agriculture. One of the main causes of these storms is long-term droughts, which is one of the effects of climate change we have come to accept in recent years. Pasture overgrazing and deforestation are also considered by climate change scientists to be the causes behind these devastating droughts. 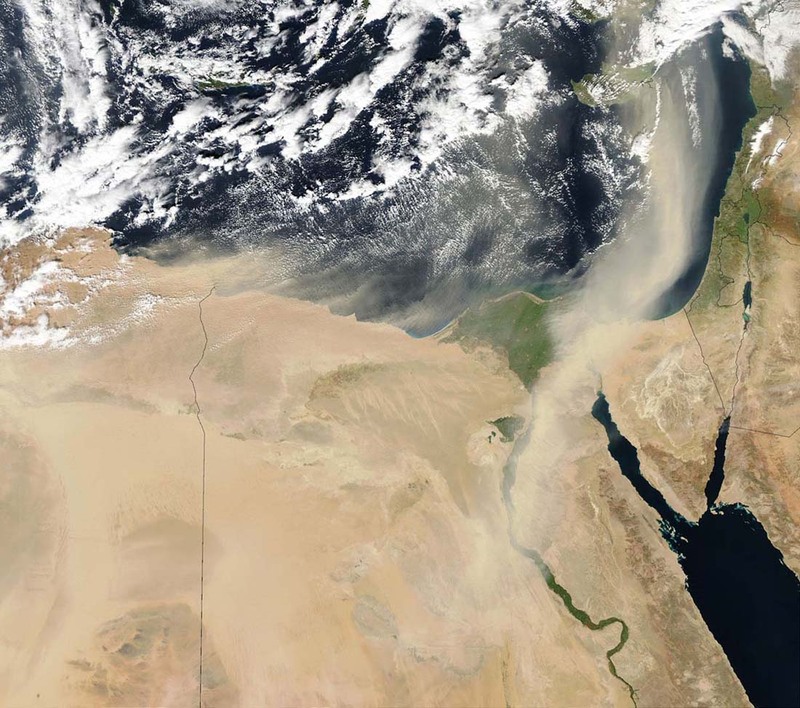 One thing these scientists agree on is that although sandstorms are known to go up and down in terms of frequency of occurrence, in recent years they have definitely been on an upswing. In addition to the surge of these storms, we can also expect to see them continue to carry such things as fungal spores, bacteria that could potentially be harmful to ourselves and the planet, and a host of viruses. These storms can also possibly bring with them advantageous particles of nutrients and soil, but that’s a considerably small plus when compared to the short and long-term damage these storms can cause. 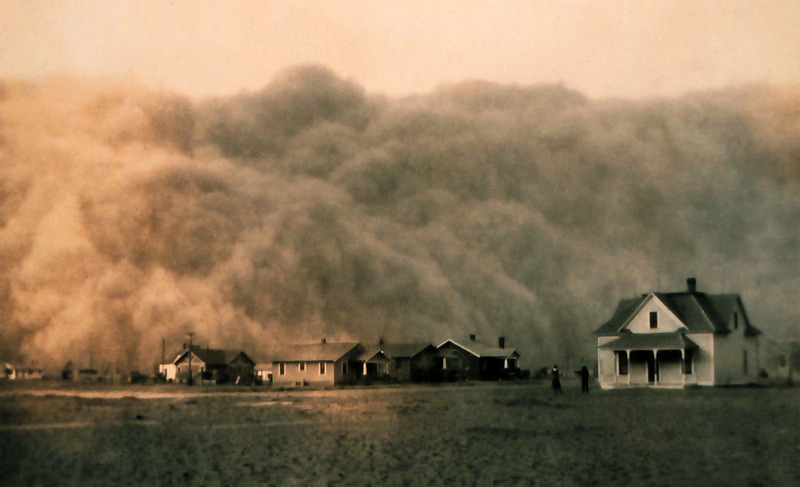 It’s true that dust storms are a natural occurrence, but there is nothing natural about the increasing number of these storms across the world. And much like industrial air and traffic pollution, the pollution brought by these huge storms can have serious consequences on our bodies. Many of us are unaware of the meningitis spores that these storms bring to Central Africa, which affects 250, 000 and kills 25, 000 each year. 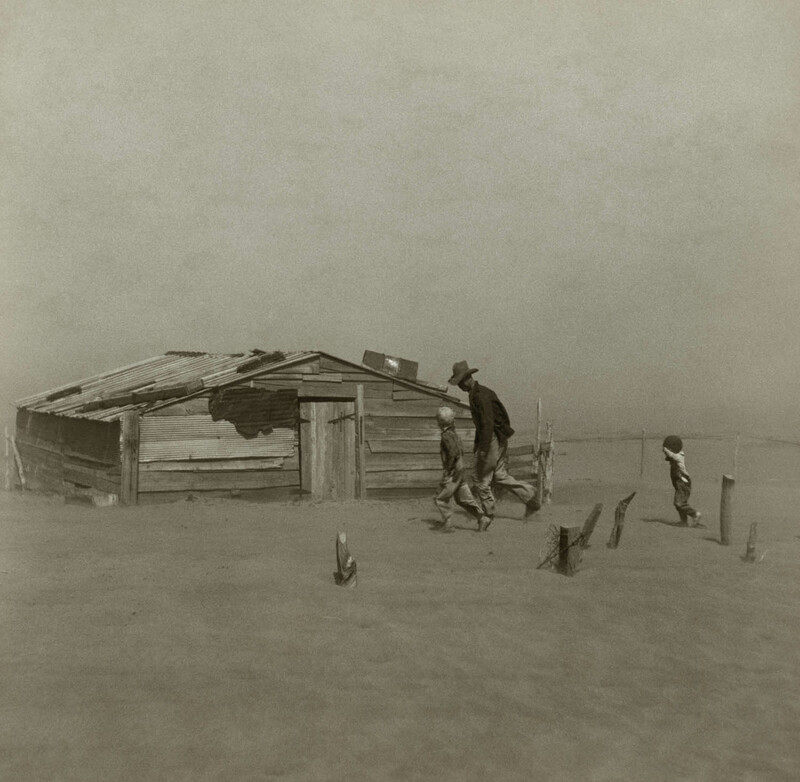 However, it is also believed that the dust from these storms is causing the upswing in asthma cases in the Caribbean. This forces us to realize that the rise of such storms in one part of the world can have dramatic consequences on other regions, even those on the other side of the ocean. Economies worldwide are also feeling the devastation. The droughts that contribute to the storms combine with the damage of the storms themselves to devastate farmers, and drive up food costs to even more staggering lengths. This will increase the amount of food shortages worldwide. We’re only beginning to see the damage these storms can cause. It is difficult to predict what the future will hold, but there is a growing concern that what we will see won’t be good. The rise of these monolithic walls of sand is just one of many warnings. Combined with the several other effects of climate change, the situation at hand can seem quite terrifying, and indeed inconvenient. Clearly, we must do what we can do prevent things from getting worse. If we don't reprimand our leaders to take bold action, we could be part of a world infested with more disease, and bombarded with frequent natural disasters.